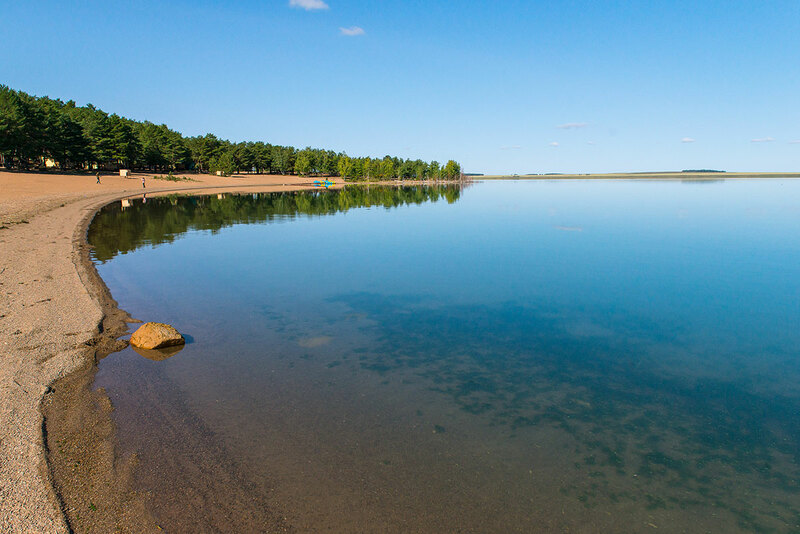 Plentiful of holy places, natural beauty, and historical monuments have a pacifying impact on those travelling across the Northern Kazakhstan region. 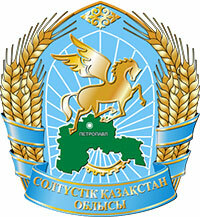 Tourism in the North Kazakhstan region can be safely called historical, religious, sometimes even mystical. There are a lot of museums and cultural centers, depicting the details of the development and development of the area for what it is now. Frequent economic and cultural interaction of the region with the Russian Federation left its mark on the local architecture, structure and even the traditions of the local population. Therefore, if you want to feel the contrast of the northern part of Kazakhstan in comparison with the southern part - you are welcome! Archaeological site “Bekteniz”, consisting of 10 mounds, where ornaments and household items were found. Imantausko-Shalkar resort area, with picturesque lakes, surrounded by coniferous forest and granite low hills. Karasai and Agyntai batyrs memorial complex. Residence Abylai Khan - the great Kazakh ruler. Astrophysical Observatory, where you can look at the starry sky, even during the day. The Orthodox Cathedral of the Ascension of the Lord and the Muslim mosque Kyzyl-Zhar, built at the same time - in 2005. The Cathedral of the Holy Apostles Peter and Paul, the Church of the Sacred Heart of Jesus, the Coming of the Holy Trinity and much more. The abundance of holy places, natural beauties and historical monuments pacifies people who travel in the North Kazakhstan region. Here you begin to think differently, you want to do good and carefully preserve the rich heritage of the ancestors who once lived on this earth. You can begin to travel here from May - not too hot, but not cold, perfect weather for trekking, outdoor recreation and visiting historical places. In summer it is warm enough, but usually the temperature does not exceed 25-30 degrees.